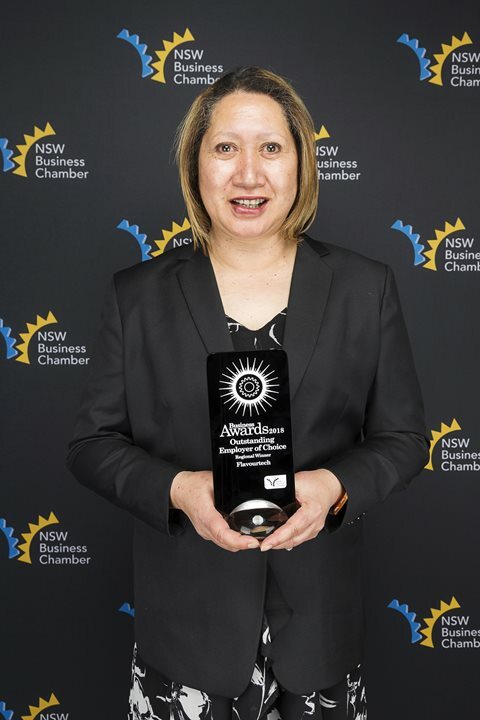 The 2018 NSW Business Chamber State Business Awards will be held on Friday 23 November, Luna Park, Sydney. Our regional finalists attended the Murray Regional Awards on 7th September 2018 and we're pleased to announce the following winners! 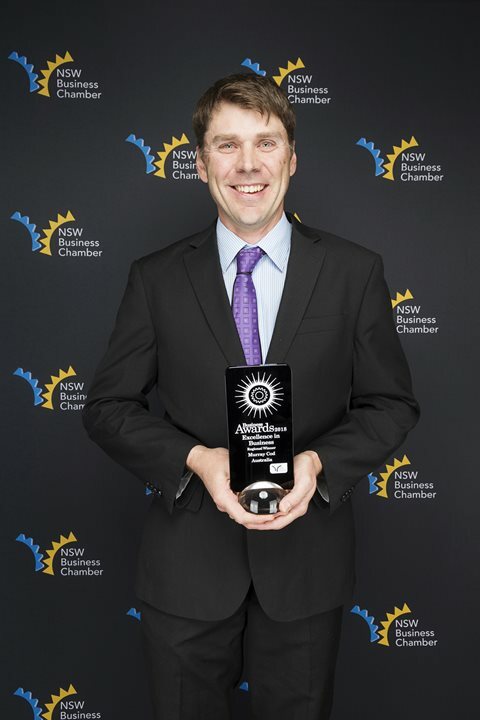 Feedback from NSWBC was extremely positive and said it was 'unusual' for one regional to take out so many accolades! GO GRIFFITH! 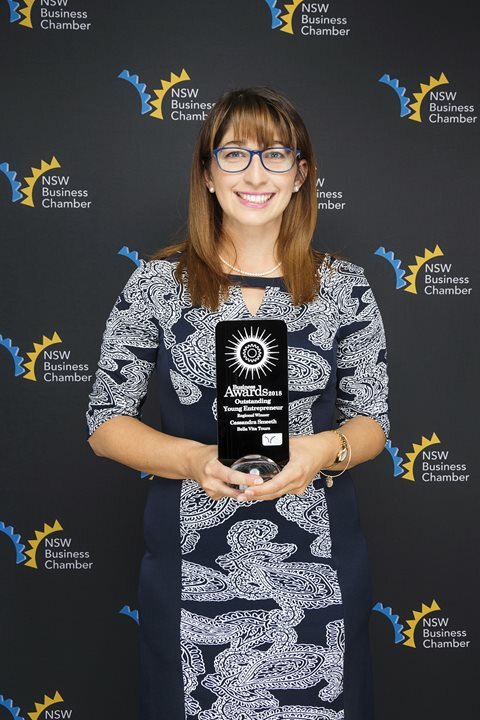 Our Local Business Awards held in May of this year, were instrumental in these businesses progressing through the awards process from local, regional and state. 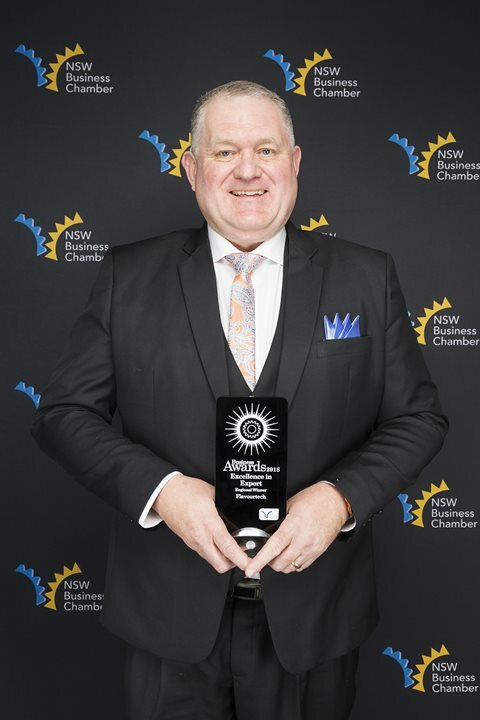 These regional winners will now compete for the State's top honour at the NSW Business Chamber State Business Awards on Friday 23 November, Luna Park Sydney. * Excellence in Business, Excellence in Innovation, & Regional Business of the Year -Murray Cod Australia. A total of 3 awards! Well done! 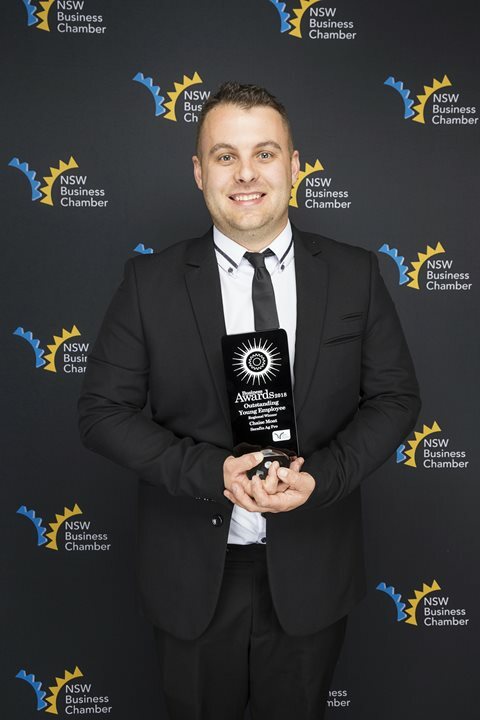 Griffith Business Chamber held our 2018 Awards on 26th May 2018. We're proud to announce the nominees and winners of the 2018 Business Awards. Congratulations! It was a fabulous night attended by 245 people to Celebrate Excellence in Business! The business community of Griffith should be extremely proud!